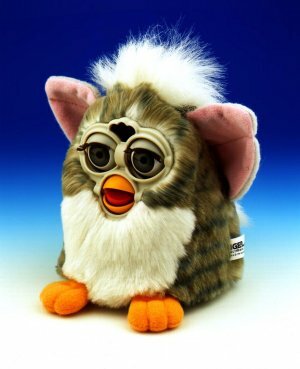 Home › Attitude › Remember that “creepy Furby”? I can remember the Furby craze about 10 years ago. Since I'm now considered an elite member of an older generation, I didn't really see the point. But this article highlighted what a significant worldview upheaval this furry robotic creature really ushered in. It again raises the question I've devoted my life to exploring: What is the world coming to?